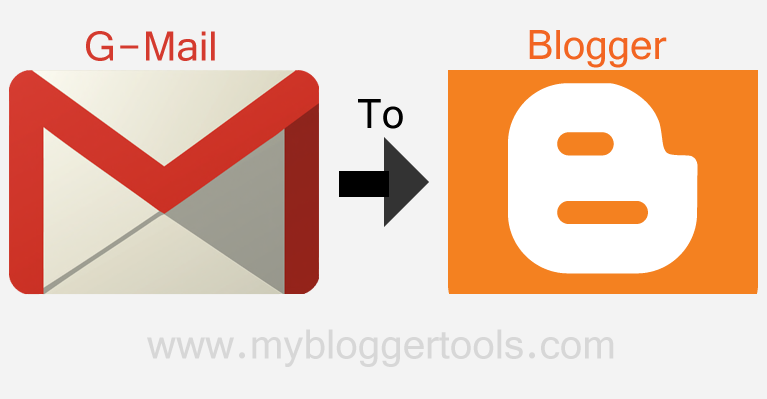 Blogger is a very powerful tool, for blogging because "Blogger" is a Product of Google. And blogger platform is a very easy to use, if you know basic things of computer like any image editing software, Google Picasa, Paint Tools, And you can easily create cool blog. and earn money online at home. Just for using your blog. 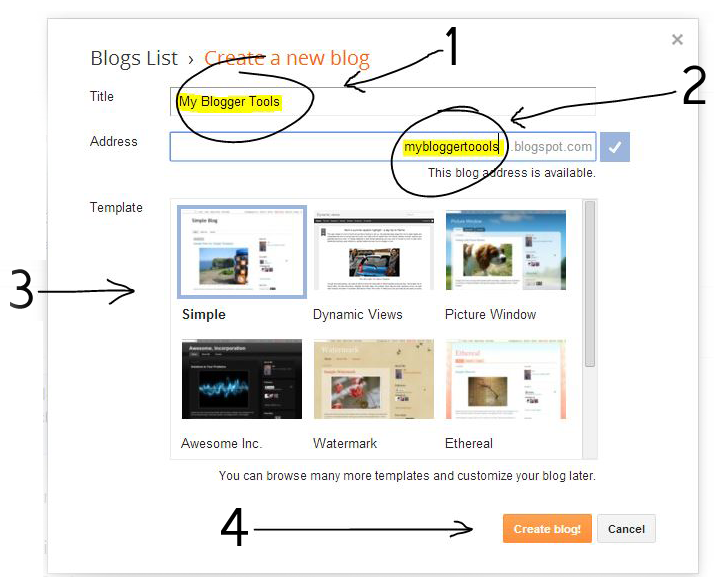 So lets see how to create your blogger Blog. 2: Click Create a new blog. 3: Now this window are open write below. 1: Write your Name in Title Box, you chose any name you want. 3: select any Template you like. you 1st blogger blog are created successfully. now press "view blog" button to view your blog.